Heartworm Preventive Resistance: Is it Possible? In certain areas of the United States, most notably the Mississippi Delta region, an inordinate number of dogs have become infected with heartworms while reportedly taking preventive medication. Practitioners diagnosing these unexpected heartworm infections have begun to question the effectiveness of macrocyclic lactones. Anecdotal evidence and preliminary scientific studies suggest that some populations of heartworms may behave differently when exposed to macrocyclic lactones. In addition, a study presented at the 2010 Triennial Heartworm Symposium identified genetic variation in selected fragments of genes among different populations of heartworm microfilariae. At this time it is not known what impact the presence of this genetic polymorphism has on heartworm resistance. As a science-based organization, the American Heartworm Society acknowledges these findings as we consider all potential explanations regarding prevention failure. Aggressive research efforts are being directed to study and potentially identify resistant strains of heartworms, but those studies may take several years to substantiate a definitive conclusion. Meanwhile we must consider all options and evaluate all variables which might account for a lack of efficacy (LOE) in preventing heartworms and devise options which can improve efficacy. While considering the possibility of resistance, we must temper these early findings with the understanding that several other variables come into play. Clearly, two common factors related to LOE cases are inconsistent administration of preventive medications and inappropriate testing intervals. Year-round preventive medication is the core of heartworm disease prevention; however, over 56% of dogs seen by veterinarians in the southern U.S. never receive a single dose of preventive. Preventive medications must be given every 30 days (with the exception of injectable moxidectin, which must be administered every 180 days). Delays in administration will reduce product efficacy. Compliance begins in the veterinary clinic. Clinic staff must provide specific administration instructions or treat the pet in the hospital. Client education is critical in order to ensure accurate product use. Compliance also includes timely an appropriate administration or application of the medication in the proper weight range. Loss of an oral product prior to absorption can occur with vomiting, and, swimming or bathing immediately after application may affect the absorption of a topical. Review of patient history and age at initial preventive dose will also illustrate potential loopholes in prevention protocols. Imperfect testing can account for many assumed cases of LOE. Animals with an inconsistent heartworm testing and preventive history are at greater risk of infection and must be tested with increased frequency. Recent studies have also demonstrated that administration of macrocyclic lactones to pets with prepatent infections will actually delay the development of heartworms. Therefore, simply retesting pets 6 months after beginning a preventive regimen will miss infections that have delayed maturity. For this reason, the American Heartworm Society recommends that three consecutive “negative” antigen tests 6 months apart must be obtained to potentially classify these animals as heartworm disease “negative.” Veterinarians are accustomed to using the term “negative” when heartworm tests fail to detect antigen. “Negative” implies that no heartworms are present; however, since heartworms have a long prepatent period this becomes a significant issue. Because false-negative test results are possible, particularly in light infections, the term Below Detectible Limits (BDL) provides a more accurate description of a “negative” test result. It is also possible that as heartworm tests have become more sensitive (and therefore more accurate) veterinarians are able to identify infections not previously detectable by older generation tests. In addition, increased exposure due to the presence of more mosquitoes OR more heavily infected mosquitoes may be involved. Historically, veterinary practitioners have quickly recognized alterations in practice norms. During the late 1970s the emergence of an unidentified GI disturbance was eventually attributed to parvovirus, and more recently, coughing dogs that had more than simple tracheobronchitis were ultimately diagnosed with influenza. Based on the astute observations of practitioners, we must at least consider that something seems to be different about heartworm infections. Are heartworms becoming resistant to macrocyclic lactones? Given all known evidence, we cannot conclude resistance exists. But understanding the dire consequences if it does, the profession is mindful that research needs to aggressively seek answers to the questions posed by practitioners diagnosing unexplained heartworm infections. What do we do while we wait for an answer? Report all suspicious heartworm cases to the product manufacturer. Continue the compliant use of approved heartworm preventive medications. Contact an appropriate agency for mosquito control. Treat all known heartworm-positive pets with an approved adulticide (melarsomine dihydrochloride) according to manufacturer instructions and considering AHS guidelines. 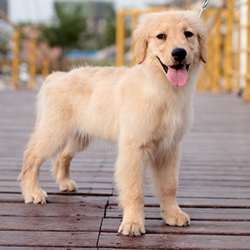 Melarsomine dihydrochloride adulticide protocols do not eliminate 100% of heartworm infections in 100% of treated dogs. Melarsomine dihydrochloride is available with no restrictions for purchasing. Discontinue the use of macrocyclic lactones as a “slow kill” protocol for known heartworm infections; it is NOT recommended by the American Heartworm Society. Use microfilaricidal doses of macrocyclic lactones to reduce transmission from pets receiving adulticidal treatment. Consider the use of doxycycline with the adulticide protocol (recent studies show that the microfilaremic dog is at best a poor reservoir of infection after its use). If requested, participate in studies related to resistance. Continue to support efforts investigating heartworm resistance. What don’t we know about potential resistance? We do not have evidence to suggest that higher doses of macrocyclic lactones or more frequent dosing would provide increased protection. No evidence confirms that resistance is more readily selected to one product than to another. The American Heartworm Society will continue to support and monitor research and keep practitioners informed of progress. Research exploring apparent resistance of populations of heartworms to medications is only in preliminary stages and much work remains before the issue is fully understood. Fortunately, work in this area is ongoing at the Universities of Georgia and Tennessee, Auburn University, Arkansas State University, and several other centers in the United States as well as in Canada and Italy, as reported at the 2010 Triennial Heartworm Symposium in April. 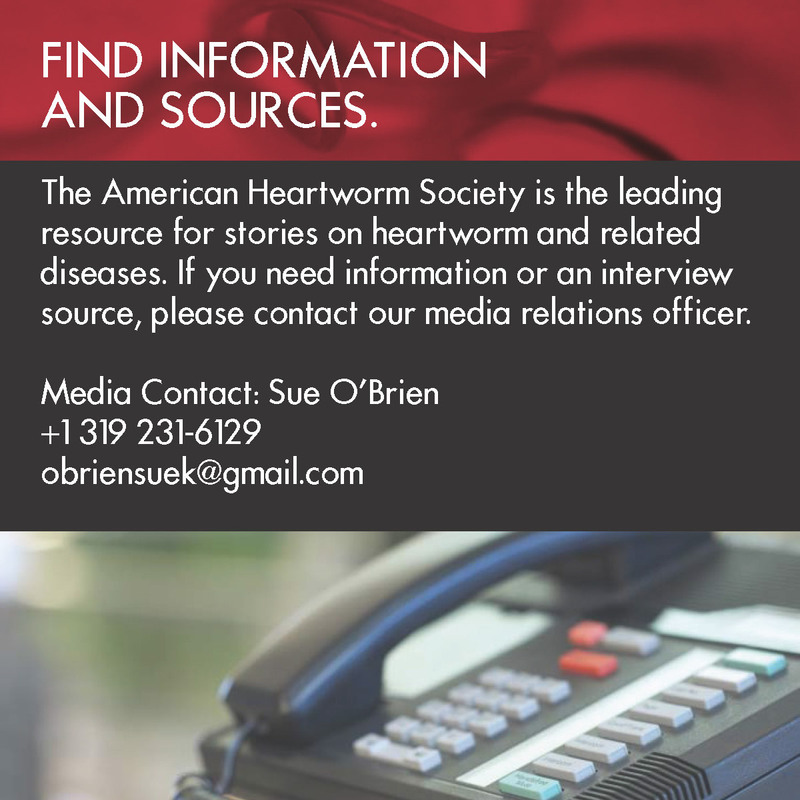 The American Heartworm Society will continue to disseminate further scientific information to practitioners as it becomes available.